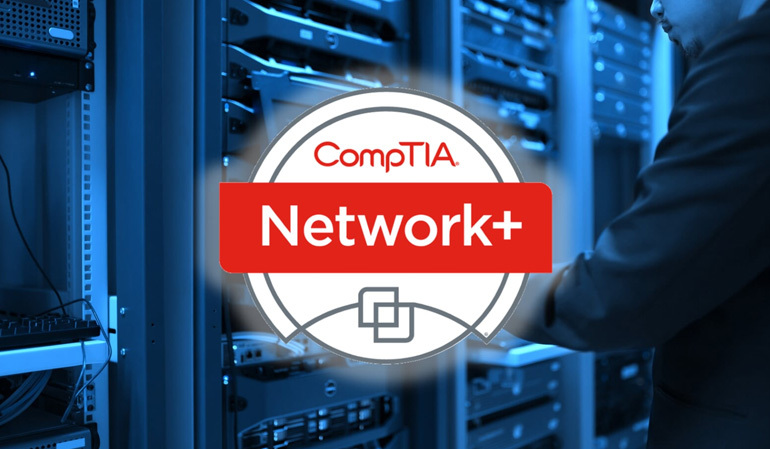 Network+ Certification is suited for computer technicians who are searching for a challenging career in the administration and support of complex internetworking environments. Anyone who wants to learn about fundamentals of Networking and TCP/IP. Network+ is a great starting point for a number of entry-level job positions, and a launching point for many career paths, including those related to network infrastructure, desktop and server support, and more. Loving the new UPDATE! Thank you very much! I like the new interface and game / flash options. Can't wait to get my Network+ and then move into Mobility! I can actually work with this. I hope the other courses use this format too. Completely lost track was I was at, chapter location! No way of telling where your at! Can't see what was already reviewed! Video ends and can't start next v.
I constantly getting feedback from the previous lesson in particular the first lesson.